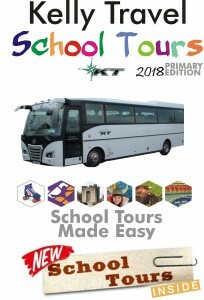 Kelly Travel’s success to date would not have occurred if it was not for the wonderful relationship developed over the years with the many primary and secondary schools we service. Are you getting the best possible service from your transport provider? Do you get stressed when ordering a bus? Are you getting the best value? 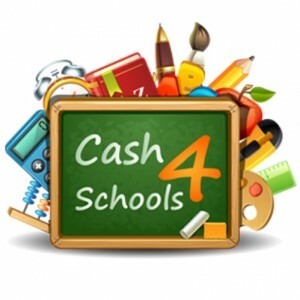 GPS Tracking: With Kelly Travel you always know where your students are! Many of our larger coaches are fitted with GPS Tracking systems allowing us to know in real time where the vehicle is without a phone call to the driver. Tax compliant, NERA compliant, RSA compliant, NTA compliant, Working Time Directive/Tachograph compliant. The 2015 brochure is available now! 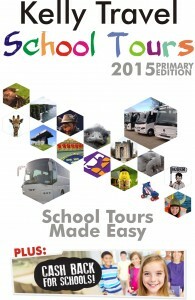 Please note prices in the brochure are aimed at schools within a short drive of Limerick. Other areas can be accommodated but prices may vary.